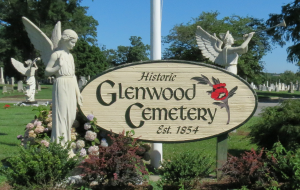 Welcome to the home of The Glenwood Cemetery. The gathering of Angels and Archangels at our entrance are symbolic of GOD’S grace to minister to his children even in death, to comfort the hearts of the weary and sad in heart, and to bring joy to HIS elect. As you enter the grounds you will find this to be the place of compassion and grace. 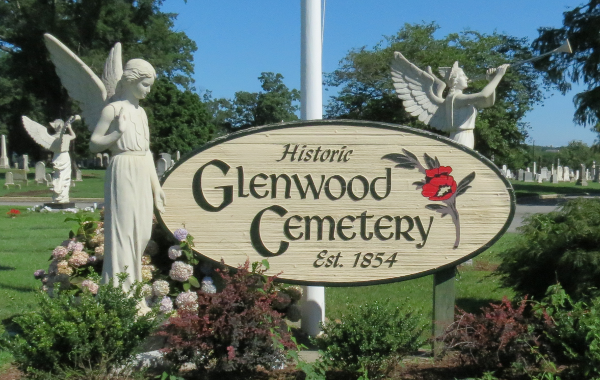 Be certain to view our photo gallery and discover the beauty of The Glenwood Cemetery. Please take your time navigating our site and feel free to contact us with your questions or concerns. Our helpful and professional staff is always willing to assist you. You can contact us by calling us directly, clicking on our contact us link filling out a short form, or just stop by and speak to us in person.